The involvement in the evolution of the community came naturally, even from the company set-up, the management investing soul and energy to get moving the progress mechanisms of any society: care, empathy and involvement. 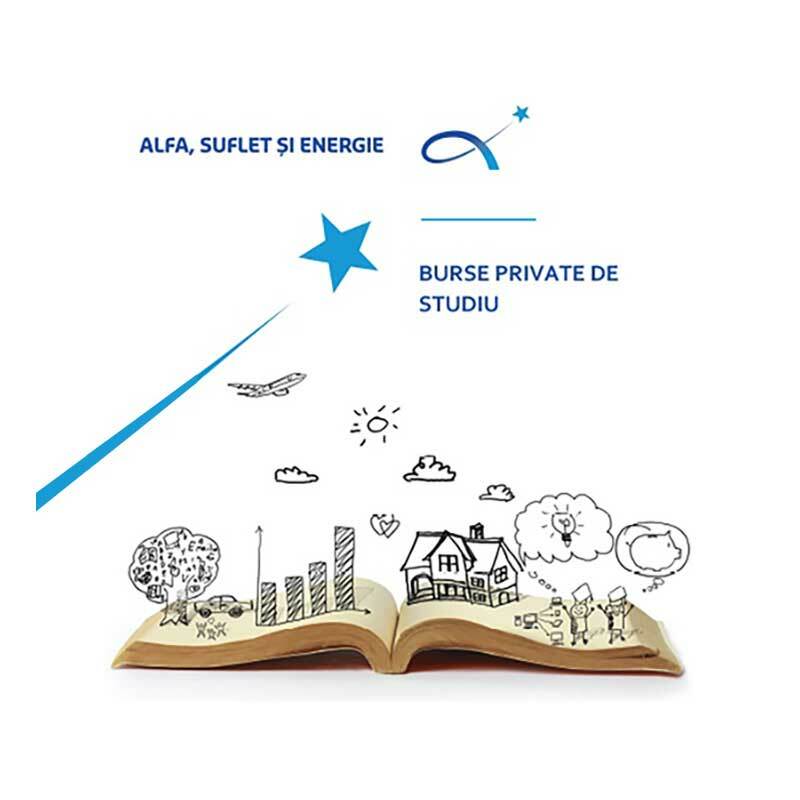 The Alfa, Suflet și Energie Foundation is an NGO and non-profit organization exclusively dedicated to the projects of social responsibility of Electroalfa Group. The Foundation’s projects add value to education and culture, care for society, support of children and old people with special needs. 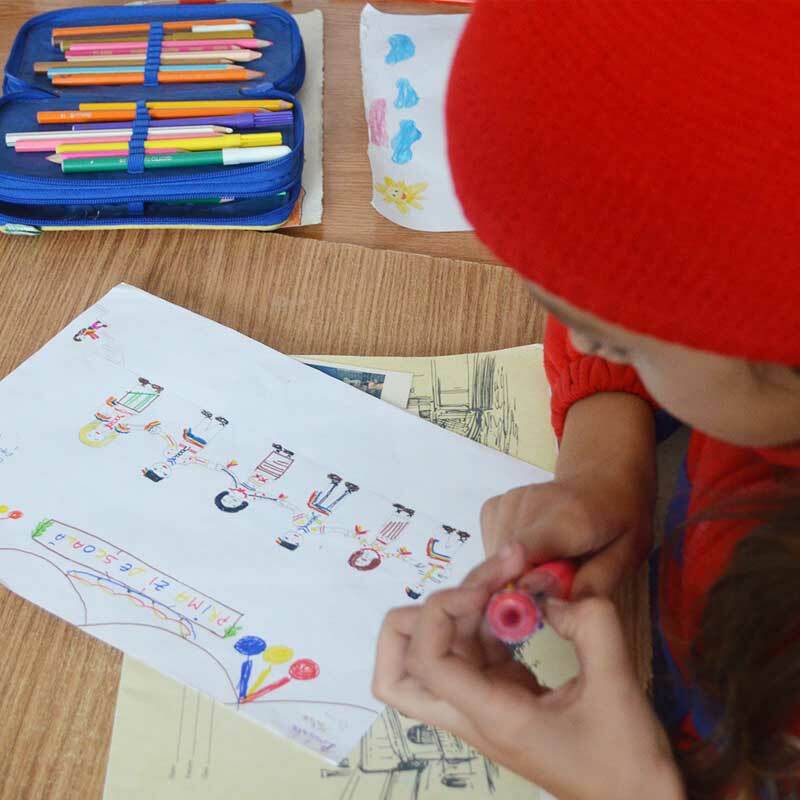 Education: The educational projects developed by Electroalfa’s foundation were created to identify and support children and teenagers with exceptional results in various fields: technical, artistic, sports, etc. In a demanding world context related to the integration of the young on the labor market, the foundation offers the children and teenagers realistic opportunities to develop a future. 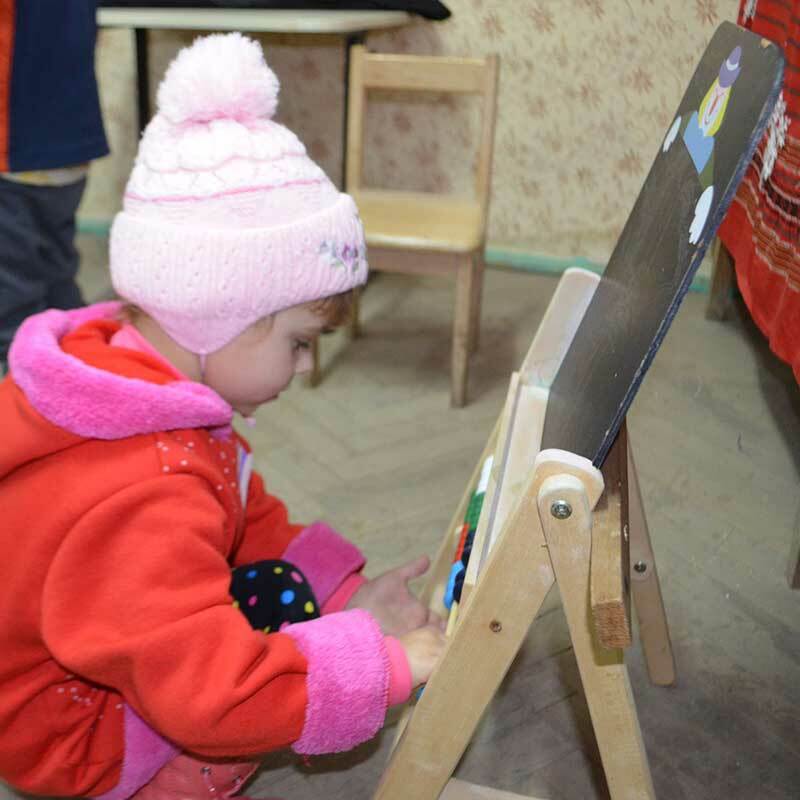 Society: On a social level, the foundation is actively involved in various projects that aim at improving the life conditions for the old and for the families with special needs. Humanitarian campaigns are organized locally for people in difficult conditions. Culture: Because from a cultural perspective the city of Botosani has given birth to famous people who had an impact on national culture, the Alfa, Suflet și Energie Foundation supports young artists and local cultural manifestations. The program is designed for students and master undergraduates who attend the courses of a technical or economic institution and offers private scholarships. 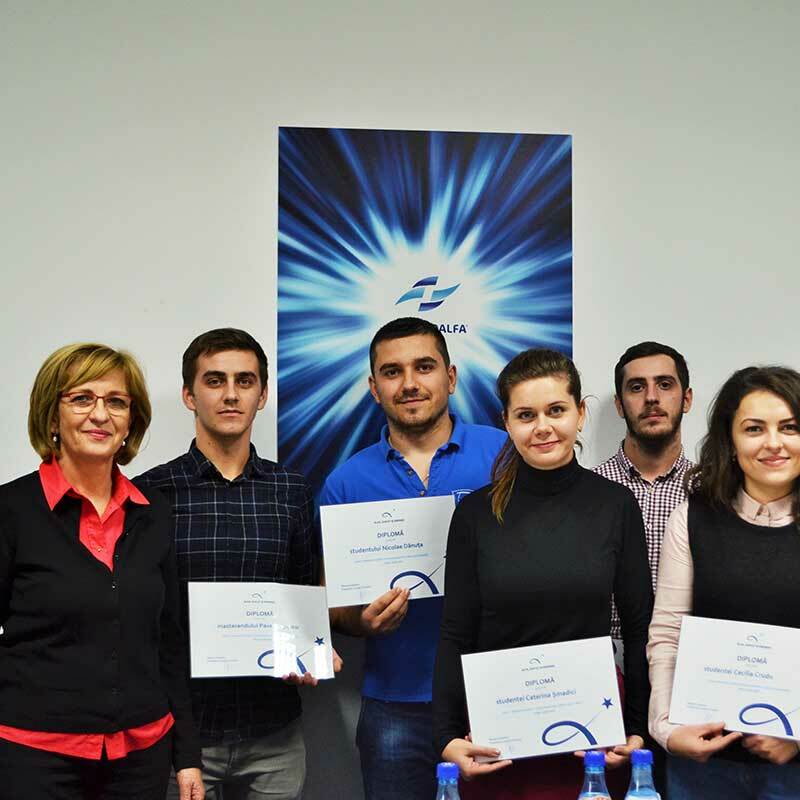 These scholarships are destined to the didactic preparation of the young, in view of their participation to competitions, national or international contests, school or educative projects, improvement and training, acquisitions of didactic materials. 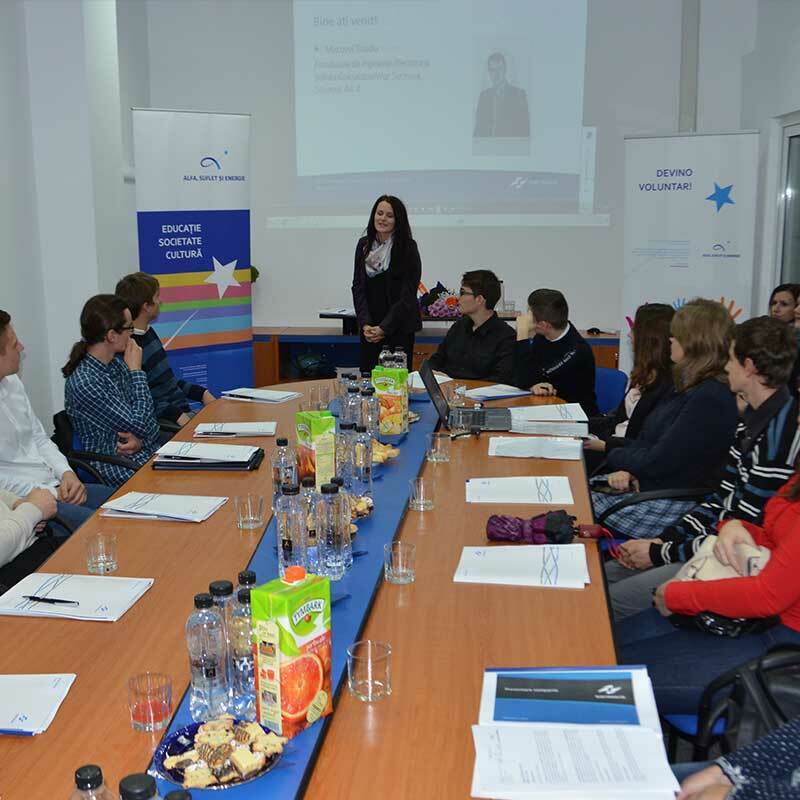 The program is organized on a yearly basis and the scholarships are of 4.500 lei/year for each student. 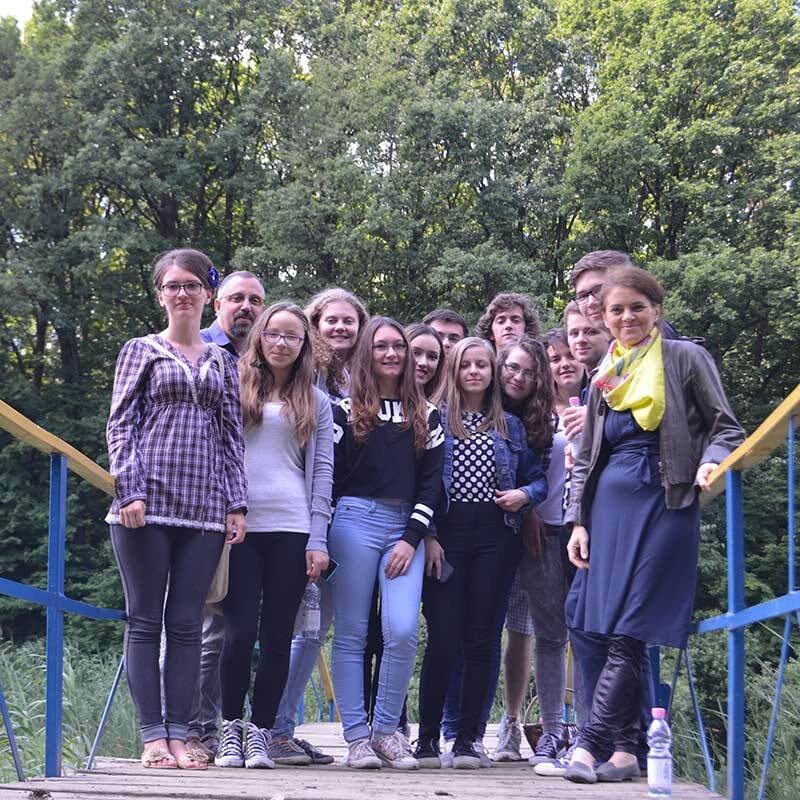 Proiectul The „Alpha Creative Writing Camp” project included a competition of literary creations addressed to high schoolers from Botosani county, eager to prove their literary talent. The competition included a prose and a poetry section and writers such as Dan Lungu and Svetlana Cârstean were part of the trainers and selection jury. 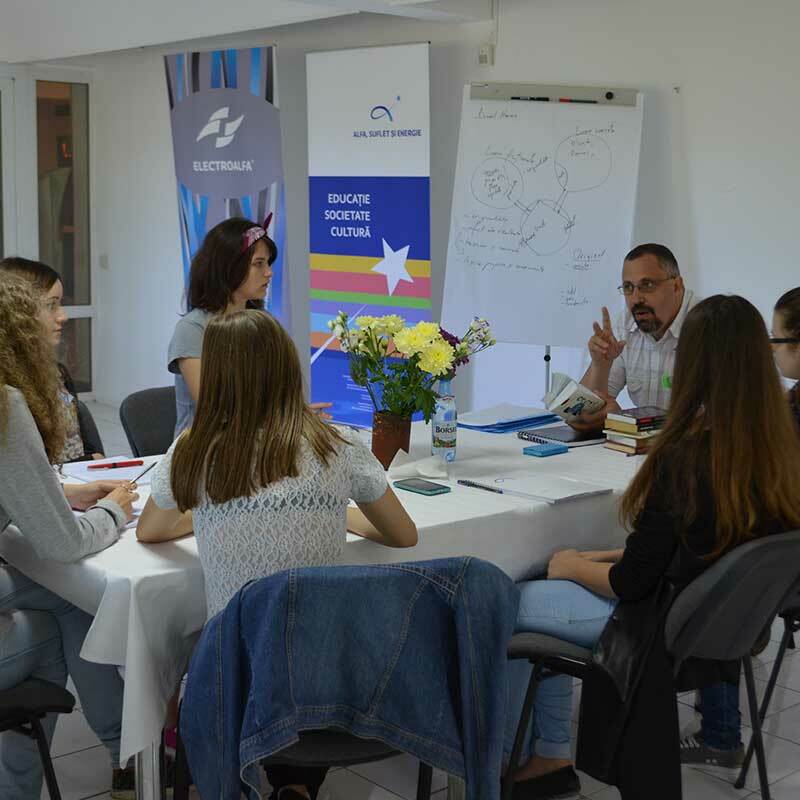 The creative writing camp was organized at Ipotești, and the program included courses and practical exercises, as well as trips that included sites of interest from Botosani, including the old city center. 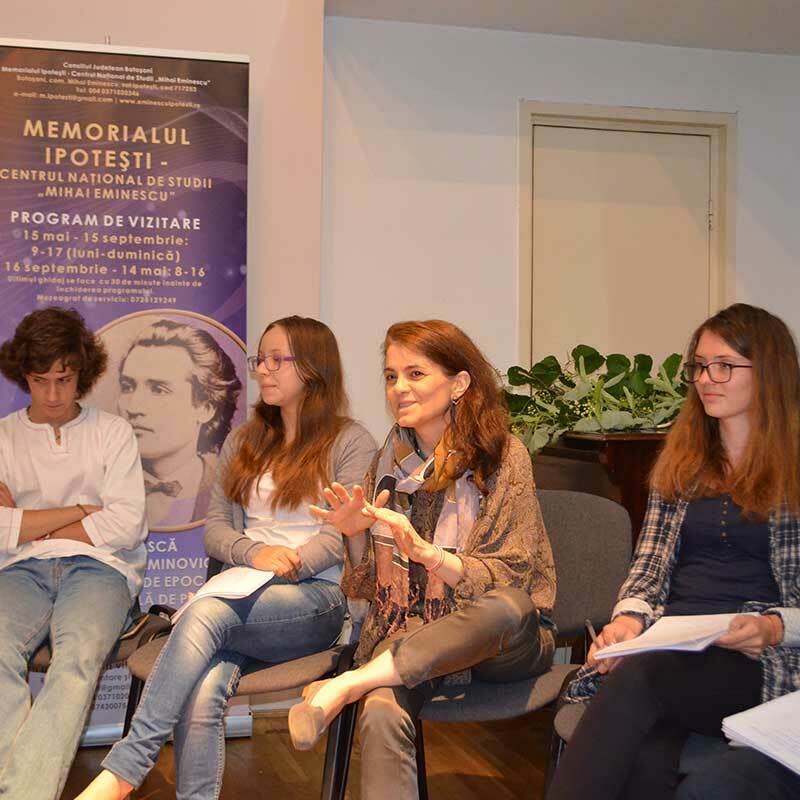 Under the guidance of the mentors Dan Lungu and Svetlana Cârstean, the pupils wrote literary creations that were published in the volume “Ce tot atâtea îmbrățișări”. The volume was launched at Botosani during a press conference. 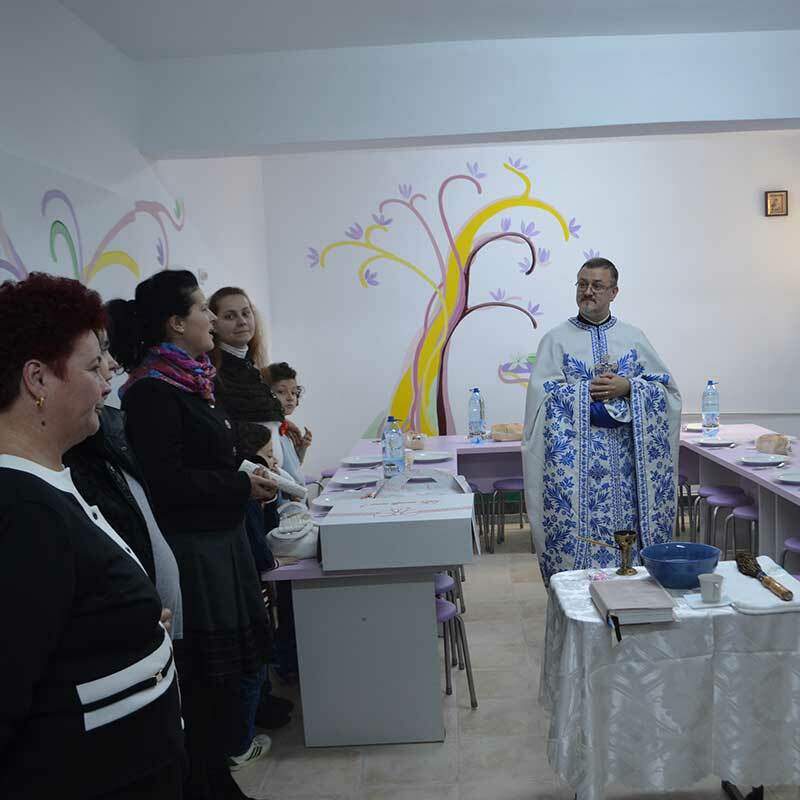 The project was implemented with the support of the Township of Botosani and the Local Council. 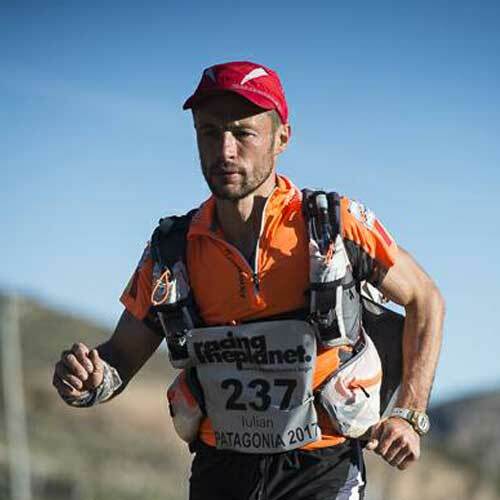 The Alfa, Suflet si Energie Foundation offered him support in four competitions of extreme 4 Deserts ultramarathons 4 Deserts. 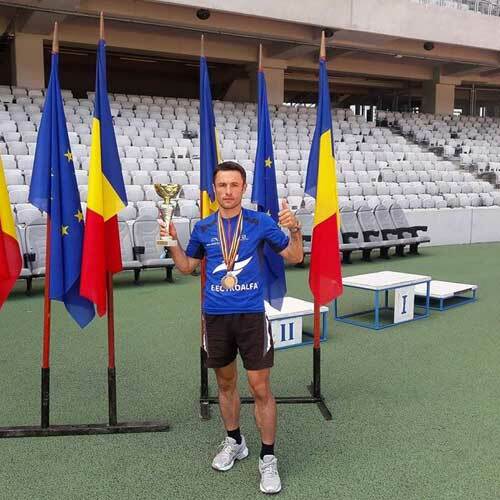 Iulian makes this effort for charity purposes, to help autistic children from Botosani. 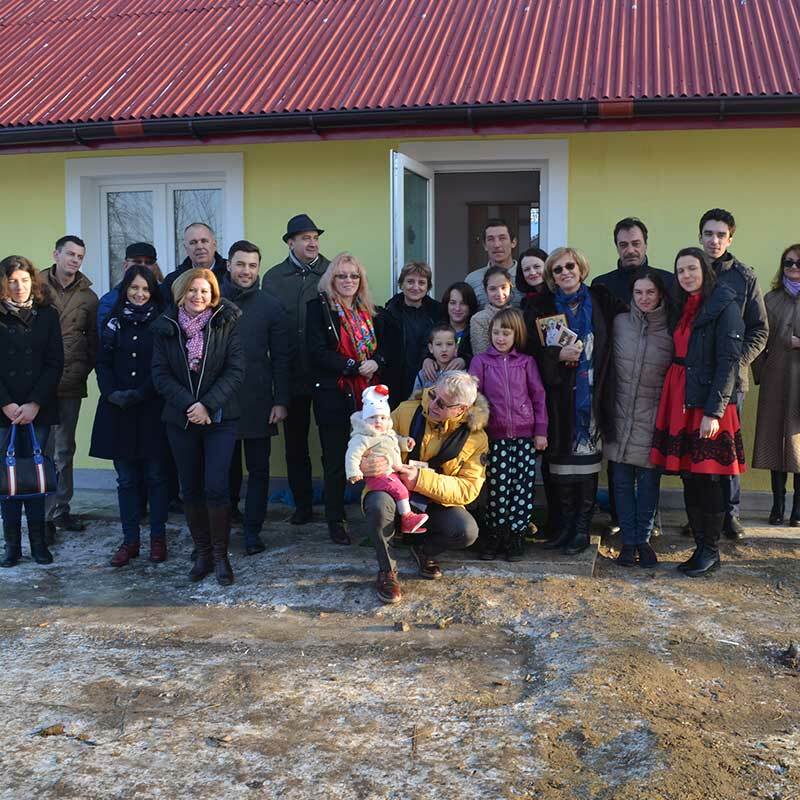 The Alfa, Suflet și Energie Foundation supports the activity of the Association of Parents with Autistic Children from Botosani. 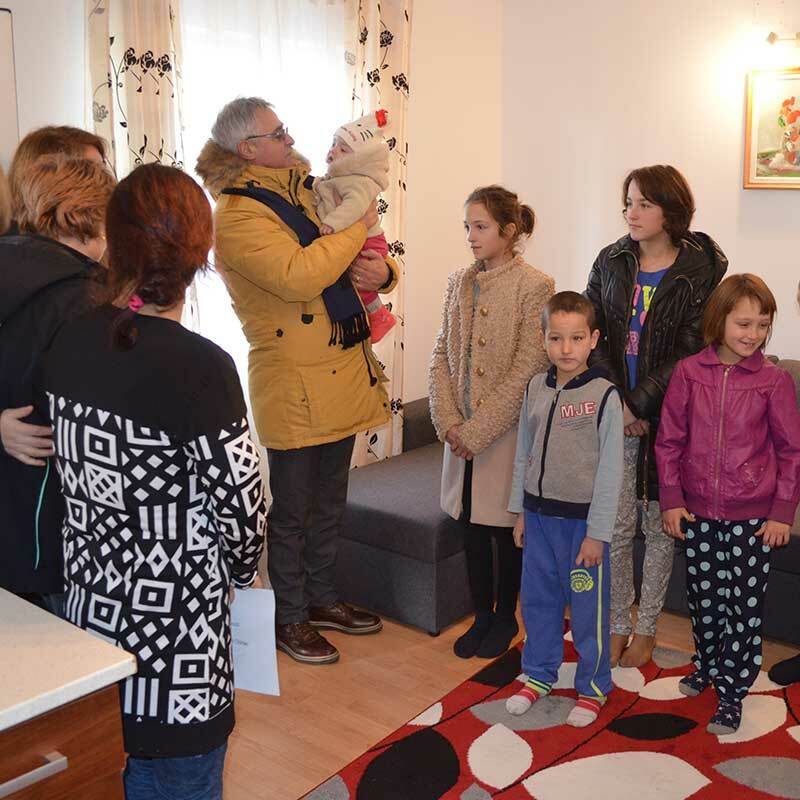 Together with the employees of Electroalfa, the specialized therapy classes were supplemented for the children registered with the organization and a special room was furnished at the association’s headquarters. 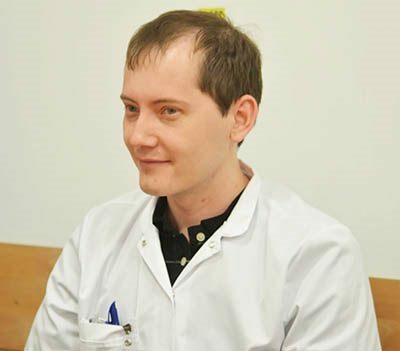 The set-up of the neurosurgery department within “Mavromati” County Emergency Hospital from Botoșani, required the relocation of a specialist doctor from another county. 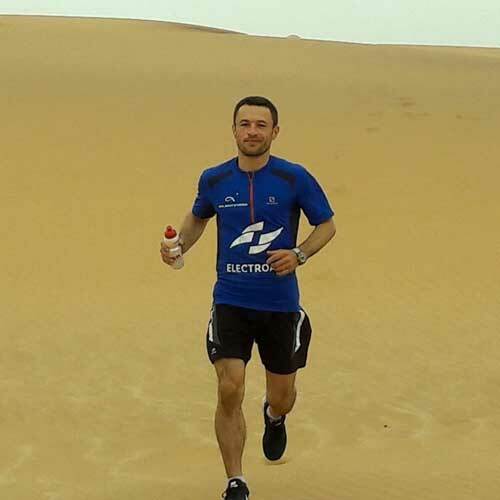 For two years in a row, the Alfa, Suflet si Energie Foundation covered the accommodation expenses for the neurosurgeon Kiss Petre Attila, a specialist doctor within the neurosurgery section of the county hospital Botosani. 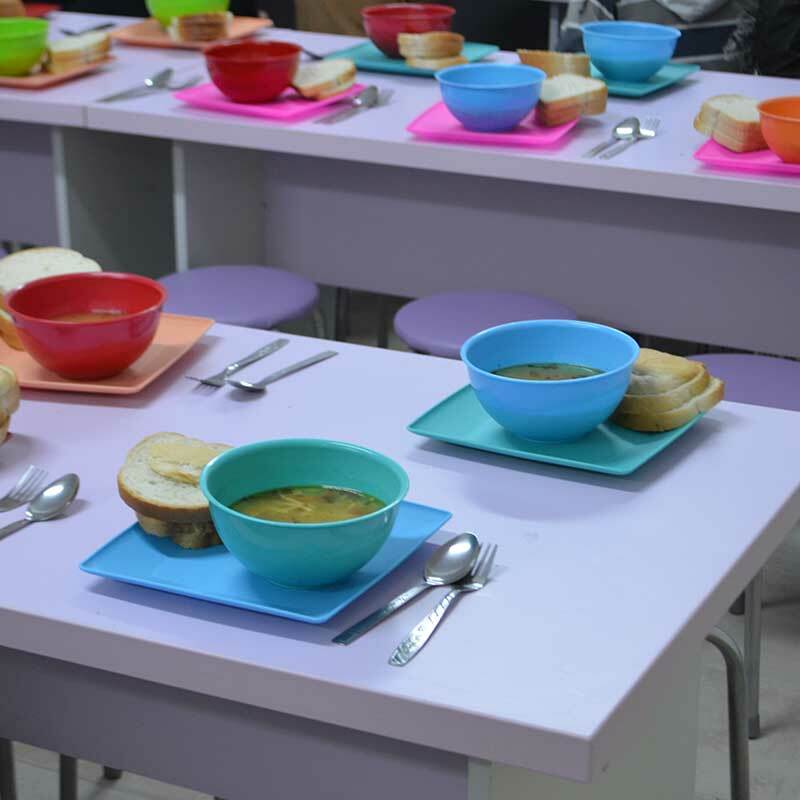 În cadrul In “Sfântul Stelian” Special Technological High School from Botoșani, the Alfa, Suflet si Energie Foundation arranged a fully equipped cafeteria so that pupils from disfavored environments can have a meal in normal conditions, in a catering system. The room was extended to a capacity of 500 places, the doors and windows were replaced, the walls were reconsolidated and the electrical installation was changed. 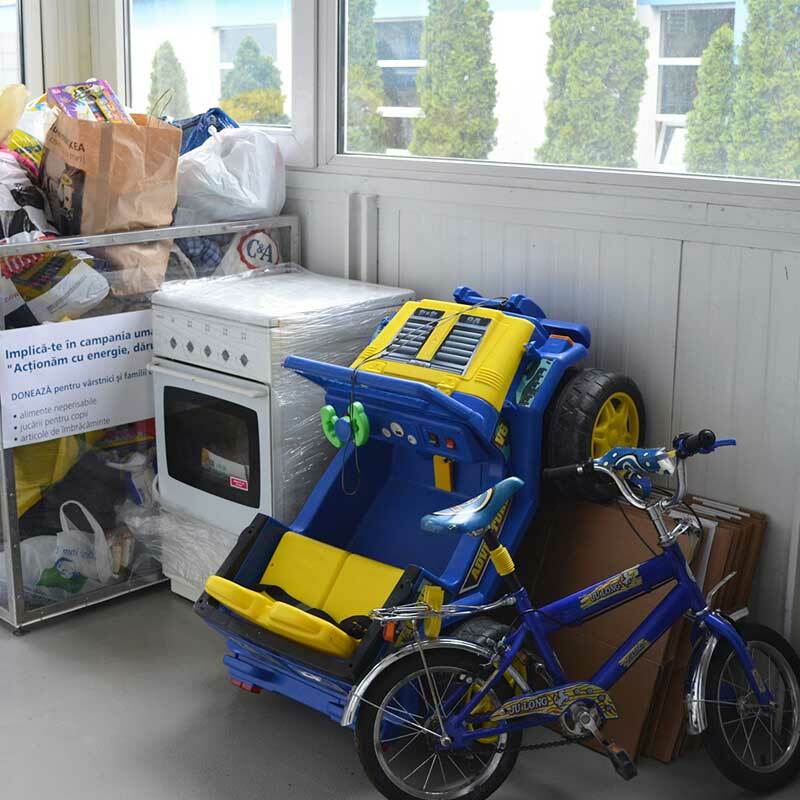 An electric boiler was purchased, as well as the entire furniture required for a cafeteria – tables, chairs, closets, tableware,. The room has both kitchen and bathroom facilities and, for a plus of harmony, the walls were decorated in joyful colors. 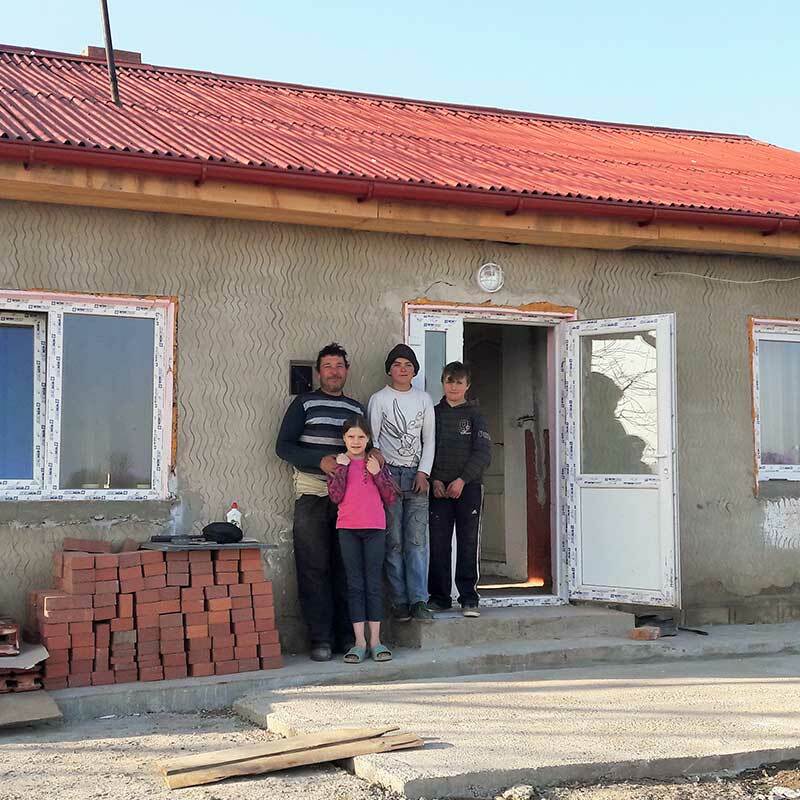 Two poor families from Botosani county benefitted from the construction of a social house, namely the rehabilitation of an old house. 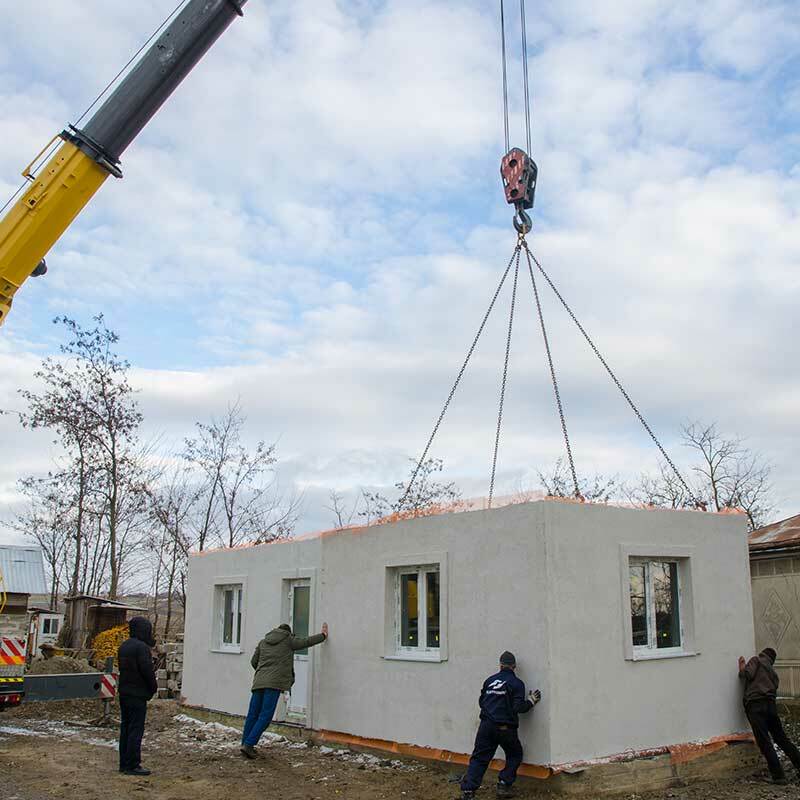 The construction of the social house was carried out at the plant of compact transformation station of Electroalfa, having 2 rooms and a hall. The house was completely furnished and equipped by means of the company’s foundation.